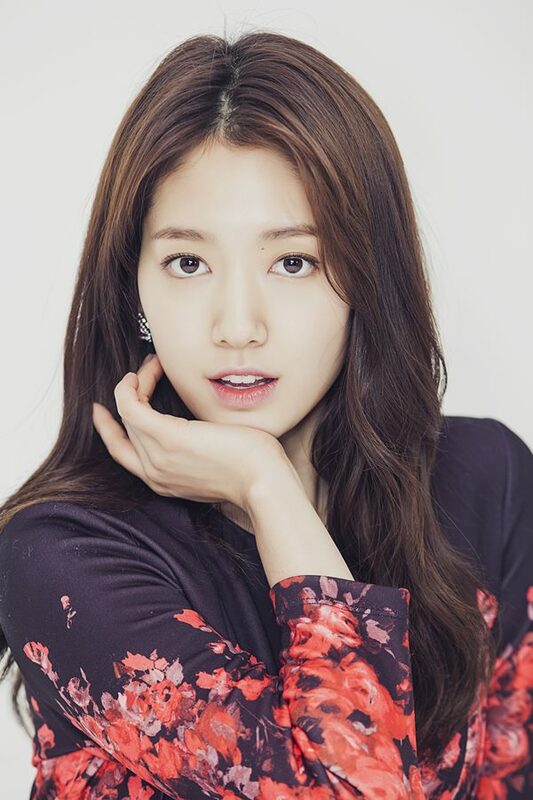 After the successful run of the drama, "Pinocchio," Park Shin Hye and some of her co-stars were interviewed by the different media outlets. 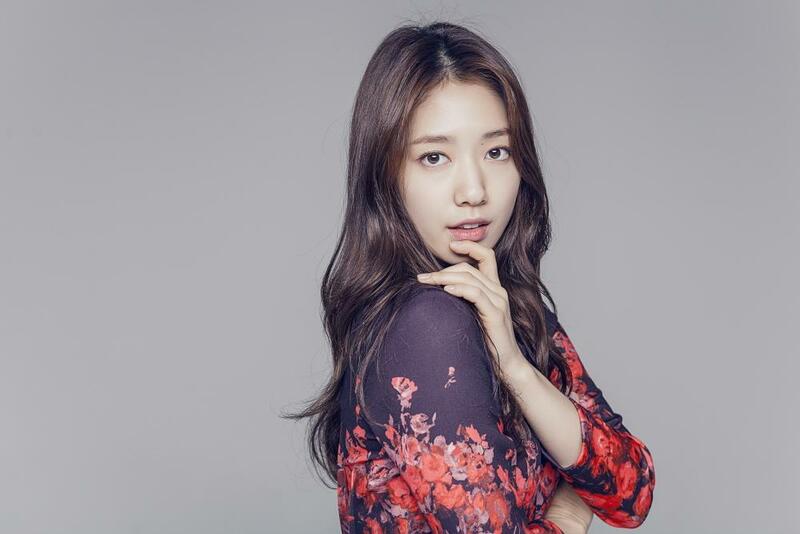 Shin Hye was asked various questions and her answers are something you want to read for yourself. Congratulations to you and JH. Love each other like there will be no tomorrow. You are happy, I am happy. No wonder you are blooming in the past two to three years. The most important of all you love each other and you must defend each other. Jung Hyung inspires you to be beautiful and to do well in your career. He is the sunshine of your life - the songs he wrote and sang for you, the sports you constantly played together are very romantic. He brings out the best in you these days. Keep up the good work. It seems that you'll be single for many more years. I hope you happiness but don't wait too long because time is gone in a wink and before you know you're past child bearing years. Learn from your senior actresses who are now in their late "30s to early '40s who remained single who chose their profession over marriage. They are still beautiful and are still in demand, but after a day's work they go home to an empty house and there is no one to whom they can share their awards. All the best. When the right man comes, be faithful and love and respect him whether he is present or absent from your eyes. My Mom had menopause at 35. Good she married early. My boss had myoma and lost her ovaries, she remained single.